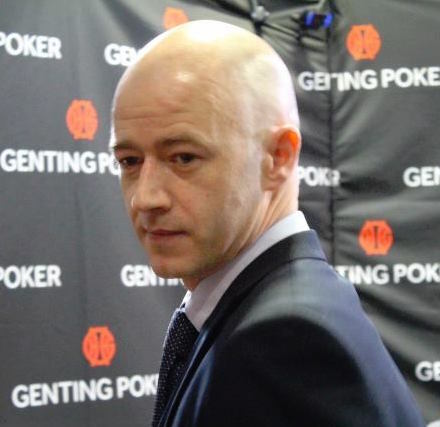 Although we would all like there to be a fixed set of rules for poker in every cardroom in the world, unfortunately that is not currently the case. 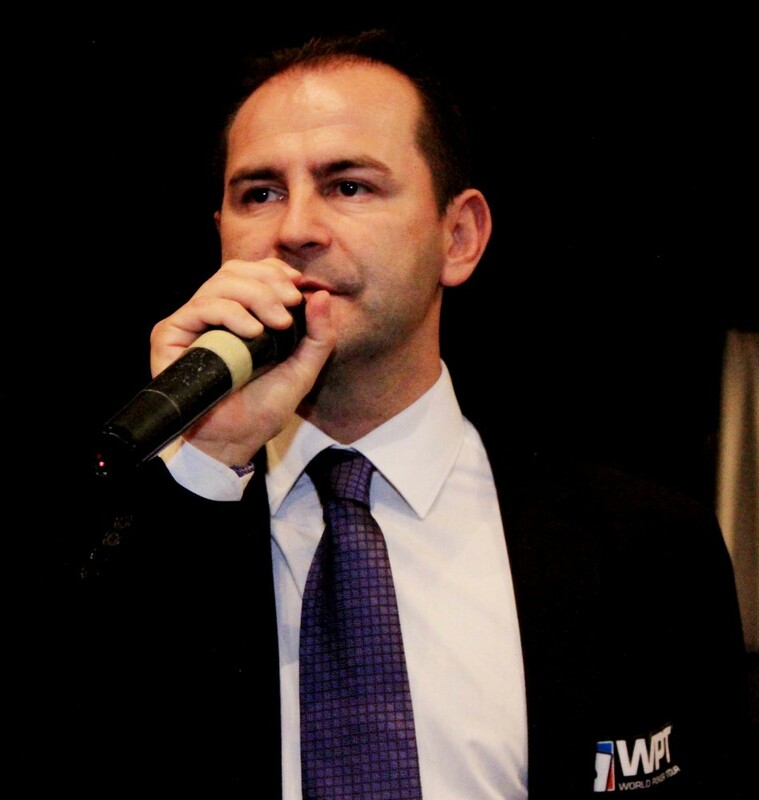 Organisations like FIDPA (Federation Internationale de Poker Association), and the TDA (Tournament Directors Association), are continually working hard to unify the rules of poker. Obviously it is the responsibility of the players to know the rules which are in place in the cardroom that they are playing in. Preferably before they start playing! However, cardroom rulings can often be mixed, depending on where you are in the world, who is making the ruling, or at which level you are playing. It can be difficult to find answers as to whether a ruling is correct, or should have been applied differently. We have started this series to allow players to ask any questions about rulings situations that they may have experienced whilst playing. To answer the questions submitted, we have invited some of the most respected TDs in the game to give us their opinion. “During level 1, whilst in the small blind, I checked my cards and found 2 Aces! As the deal continued, the player in the hijack seat was dealt a card that was face up in the deck, the Queen of Clubs. 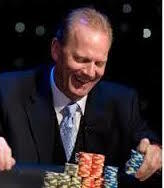 The dealer shouted for the floor who came over to the table and immediately announced that it was a misdeal. Christian Scalzi - A boxed card (a card discovered face up in the deck during the hand) is not a reason to declare a misdeal (there must be at least 2 boxed cards for that). What we usually do is remove the boxed card from the deck and consider it as a non-existent card. However, some poker rooms internal rules can be always applied. A: Misdeals include but are not necessarily limited to: 1) 2 or more boxed cards on the initial deal; 2) first card dealt to the wrong seat; 3) cards dealt to a seat not entitled to a hand; 4) a seat entitled to a hand is dealt out; 5) In stud, if any of the first 2 down cards are exposed by dealer error; 6) In flop games, if either of the first 2 cards dealt off the deck or any other 2 down cards are exposed by dealer error. Just devastating! Per WSOP rules this should have been treated as a boxed card and the card that was face up should have been replaced with the next card in the deck. Unfortunately, if the floor ruled that the hand was a misdeal there isn’t much more that could have been done. If I was playing I would have asked the floor to seek a second opinion prior to calling a misdeal. In this spot, I wouldn't have called a misdeal. I think it's pretty standard across the industry that a "boxed card" is treated like a piece of scrap paper and simply set aside and all hands are live. Saying that, it has caused many an argument as to why two or more cards are boxed then it IS a misdeal, so I can see why some might issue the same ruling here. It's about knowing the rules for each venue you play at, neither one has to be better than the other as long as they are consistent, fair and open to everyone playing. We certainly think that this was a really bad decision by the TD in the competition and all our TD’s agree with that. 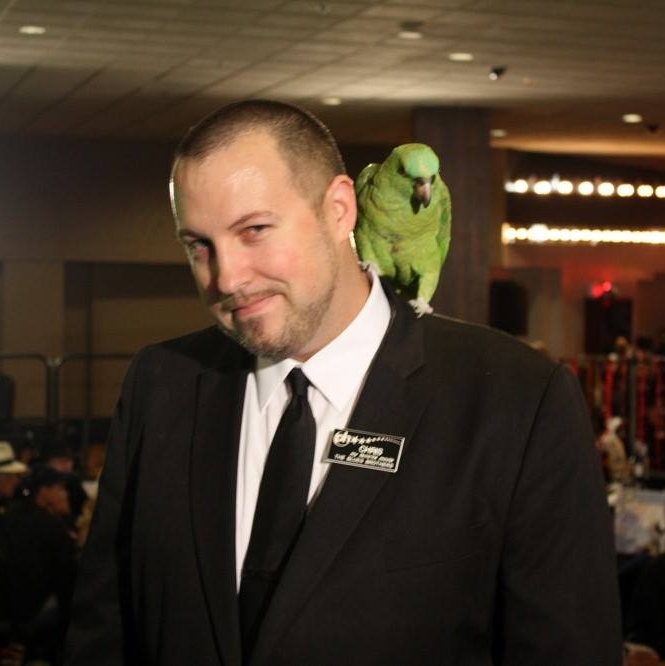 We would recommend that you follow Chris Gawlik’s advice and ask for a second opinion, but also Christian & Colin who suggest that you refer to each card room’s rules before you play, just in case there are any local variations! Watch out for our next ‘Ask the TD’ where we finally get the answers on one of the hottest topics in tournament rulings over the last 12 months or so.